One of the fastest growing brands of gas furnaces of the last few years, Rheem, is quickly making itself a force to be taken seriously in home heating and cooling equipment. Rheem has manufacturing plants in 4 states of the USA, and also a presence in foreign markets. Rheems’ global headquarters are located in Atlanta Georgia. Rheem has a full line of EnergyStar rated, high efficiency gas furnaces that are built to deliver years of worry free heating to your home or business. The budget-friendly Rheem Value Series gas furnaces that feature low cost and 80AFUE efficiency, are perfect for a homeowner interested in saving money on their purchase. For those who want the highest efficiency and indoor comfort, the Rheem Prestige Series 96AFUE gas furnaces deliver energy savings with all of the indoor options you would expect in a top of the line product. The prices of Rheem furnaces, and complete hvac systems below were submitted by site visitors, at the bottom of the main furnace prices page. 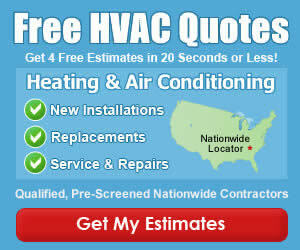 Up to $1,200 Cash Back on qualifying heating and cooling systems. To compare this to other offers, visit the furnace rebates section of our site.